The Lord Of The Rings was an epic trilogy written by J.R.R. Tolkien that tells a story about Frodo Baggins and his band of fellow adventurers. Overall, the epic adventure was based around the one ring that pinned armies against one another and had too much power for any one man to bear, the ring was taken to be destroyed in the location where it was first crafted, Mount Doom. 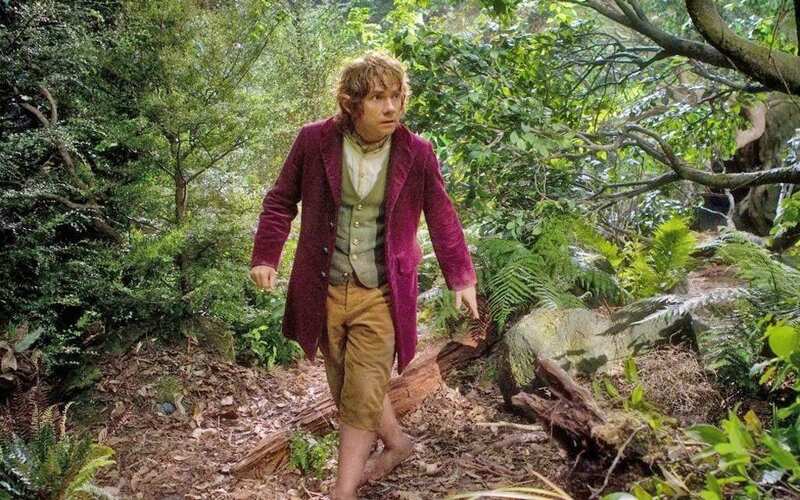 Years after the novels released, Peter Jackson picked up the trilogy and adapted the story into three live-action films. Over a decade has passed since the films were released and as iconic Peter Jackson made them to be, here are 20 facts you might not have known about the films and the lore of The Lord Of The Rings.